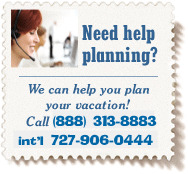 ﻿ Europe Cruise Reservation: Book Your Reservation Online or Call Now. Fields marked in bold must be filled in. Verify Please answer the simple math question below.